Honeywell NXBJ2500CS133F1110 250HP NXS VFD, 3 Contactor Cool Blue Bypass Variable Frequency Drive. 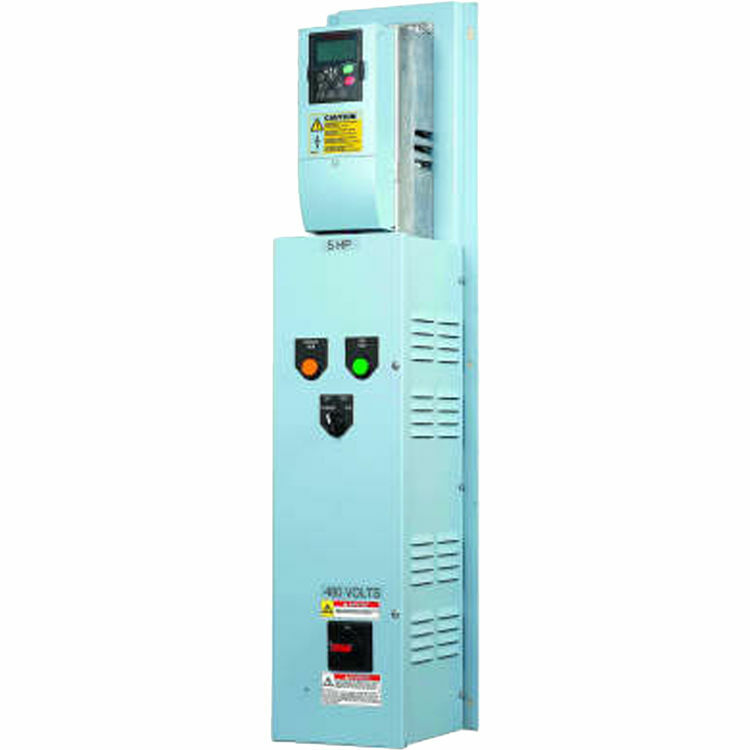 Variable Frequency Drives (VFD) accept a control input and then output tailored PWM control signal to operate (motors, fans, pumps, etc.) with maximum efficiency. The VFD can be field-programmed without any extra devices or computer connections.